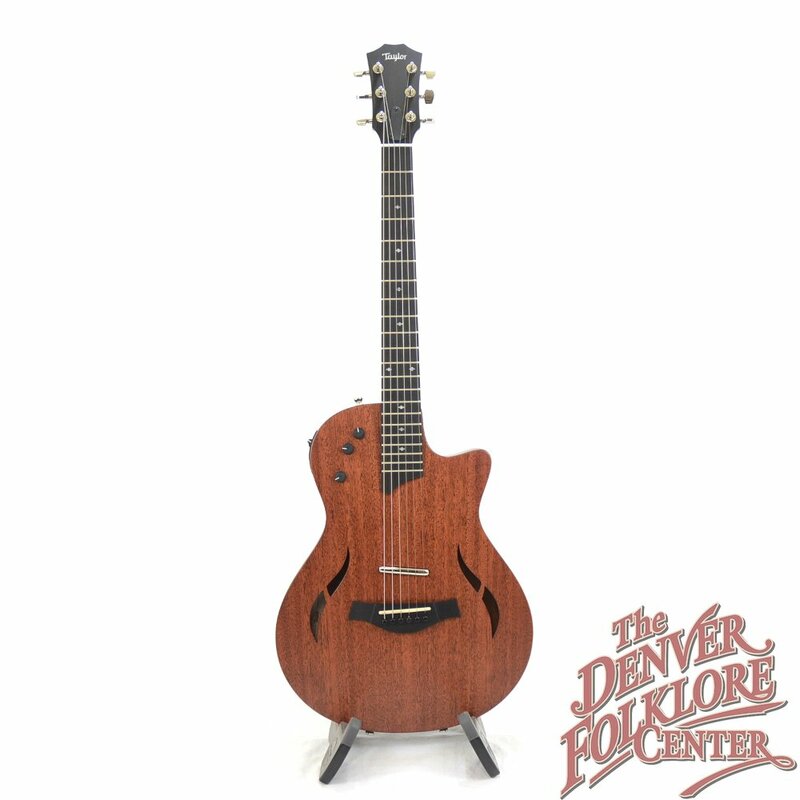 One of the most commented on instruments in the store is the Taylor T5z Classic Guitar from Taylor Guitars. 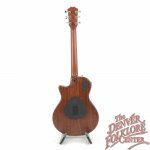 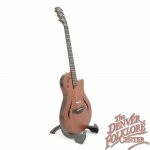 The stylish satin finished mahogany top and unbound sound holes make for one visually sleek package. 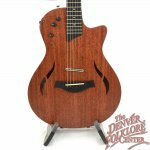 This new Taylor T5z looks and plays like a hollow or semi-hollow body electric guitar but has a pickup with 5 different voicing ranging from acoustic to solid body to hollow body and everything in between. 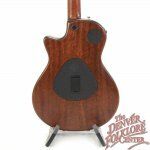 Also included is a stylish Taylor T5z Gig Bag, the Taylor Guitars Limited Lifetime Warranty, and The DFC Difference setup guarantee.